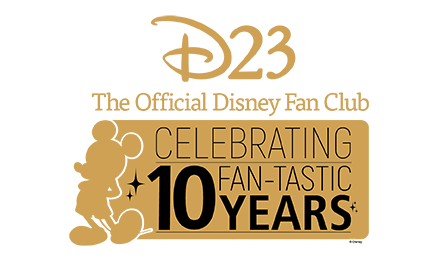 Golden Mickeys, The Originally premiered on the Disney Cruise Line as a show on the Disney Wonder on August 28, 2003, and later on the Disney Magic (from December 6, 2003 until 2010) and Disney Dream (beginning in 2011). 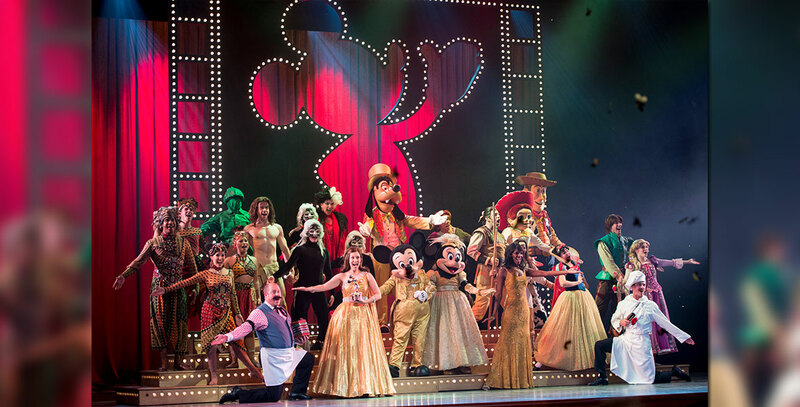 A musical live awards show in which Disney characters are nominated in several categories, including heroism and romance. When the master of ceremonies fails to appear, the stage manager takes over and learns the valuable lesson that anything is possible. A version opened in the Storybook Theater at Hong Kong Disneyland on September 12, 2005.